Eleanor joined the Nash Family Law Team in December 2015. She has over 15 years family law expertise including prenuptial agreements, relationship breakdown, cohabitation agreements and disputes, financial settlements and all matters relating to children. 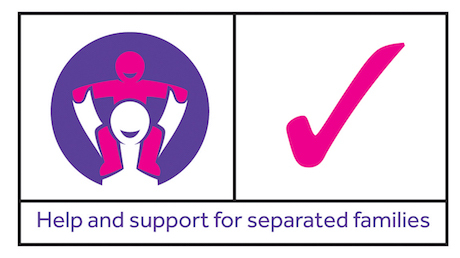 Eleanor has been a full member of the Law Society’s Children Panel since 2010 and is also a member of Resolution which encourages cases to be pursued and resolved in a non-antagonistic manner. 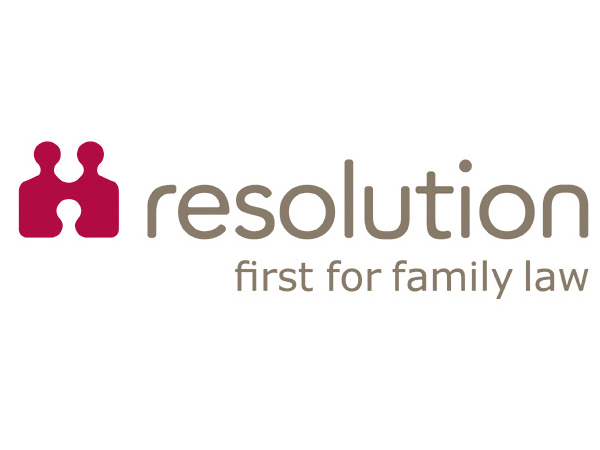 Eleanor is also a Resolution Accredited Specialist for Complex Financial and Property Matters and also for Domestic Abuse. 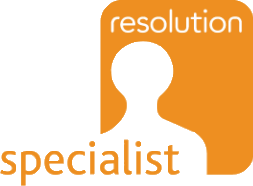 As a Resolution Specialist, Eleanor has demonstrated her knowledge and abilities in the selected areas through a rigorous assessment process. 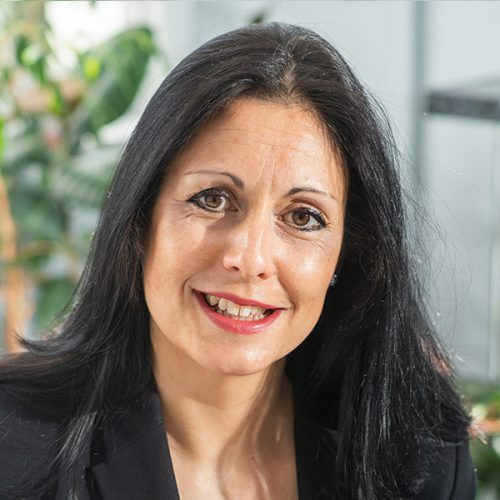 Eleanor is a trained Collaborative Lawyer, and is able to offer clients the opportunity to resolve issues and disputes through the collaborative process rather than through Court proceedings where appropriate. With Accreditations covering complex children law, complex financial and property matters and domestic abuse, Eleanor has demonstrated her expertise across all areas of family law and you can be safe in the knowledge that she has the right level of expertise to deal with your case. Nash & Co provides ‘impeccable business acumen and response times’ and a ‘very much client-focused‘ service. Covering the full range across finance and public and private children’s law, the team has niche expertise in cases involving domestic abuse. Associate Eleanor Barber, who heads the department, is a ‘faultless lawyer’, ‘personable and knowledgeable in her field’. Helen Bull is ‘approachable and knowledgeable’ and ‘an excellent advocate who consistently works hard to find practical solutions’.